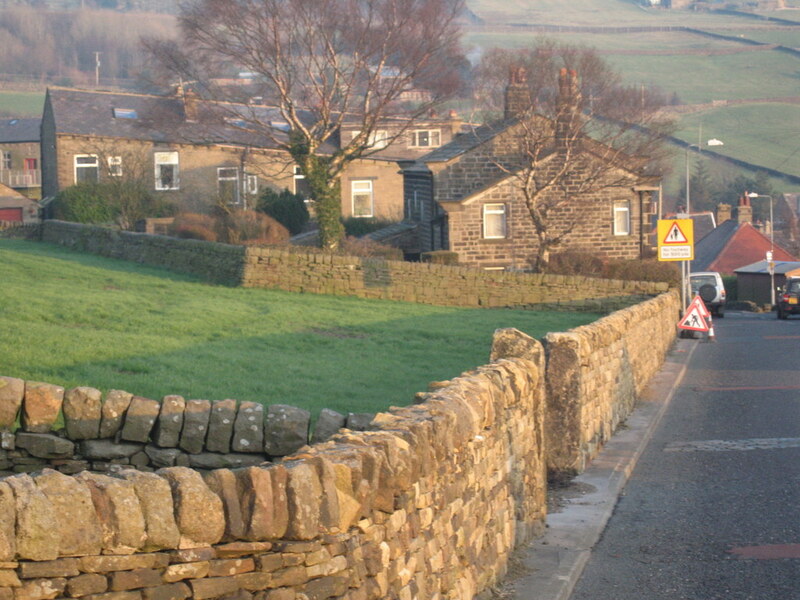 In March 2012 Angus Kennedy helped to run a stakeholders event for Calderdale MBC. 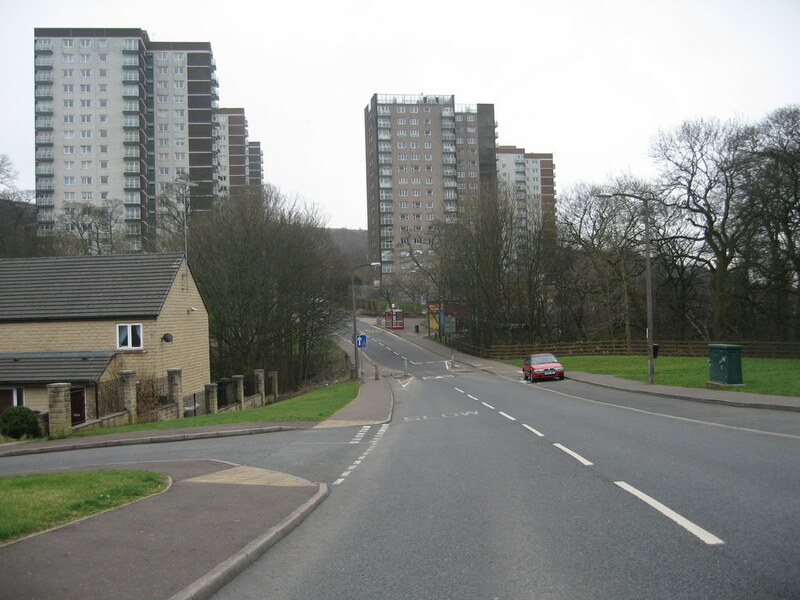 The event was organised by John Thompson and Partners, and centred on the North Halifax area. The aim was to help all the stakeholders to plan their future vision for the area.